Happy Friday to everybody, what a week it has been huh? We have been beyond busy at the HQ working on new updates, including a brand new promo system we will be giving you guys a first glimpse very soon. Let me not bore you with that stuff right now, if you are here it is because you are eager to listen to our recommended tracks so lets get to that! 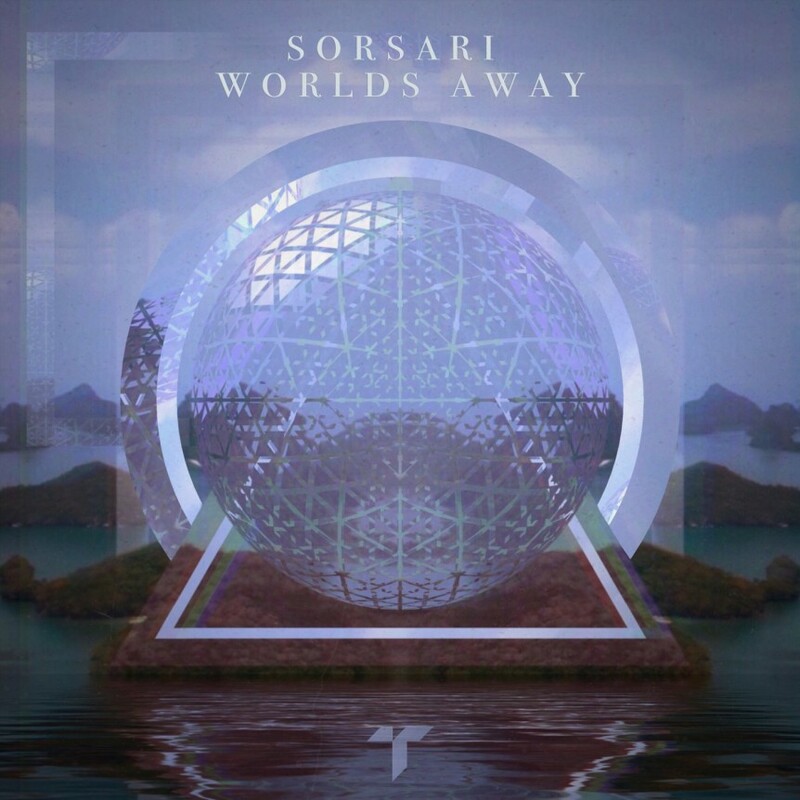 Our number one song this week comes courtesy of a super talented producer called Sorsari, the track is “Aurelie” but we are very impressed with his entire EP “Worlds Away” so be sure to show all the tracks some love, they are now available on Terrorhythm Recordings. Without further ado, here are our July 22, 2016 music recommendations. Enjoy!